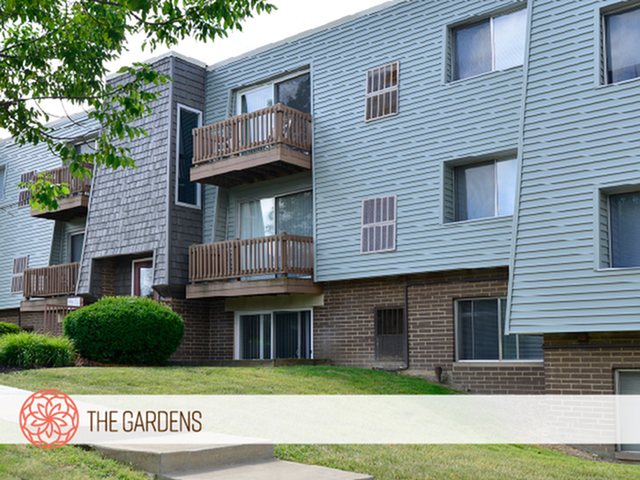 Welcome to two of Parma, Ohio's finest apartment communities. 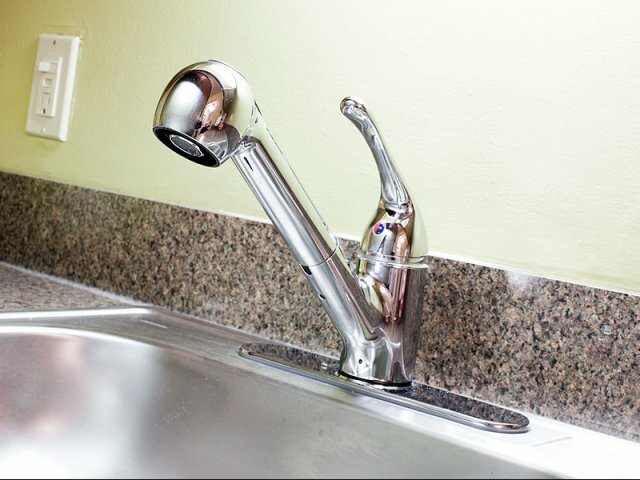 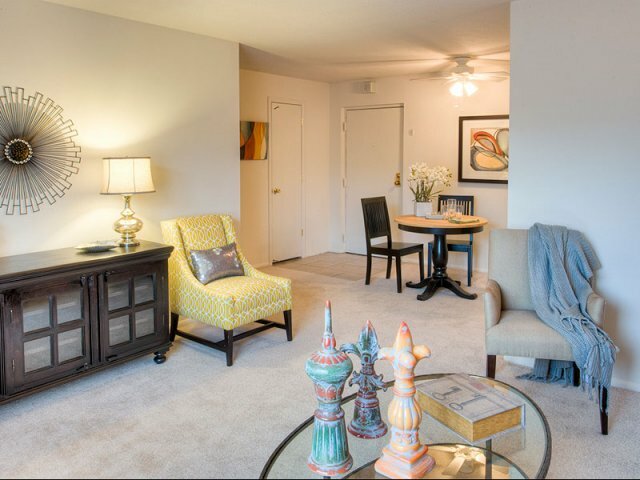 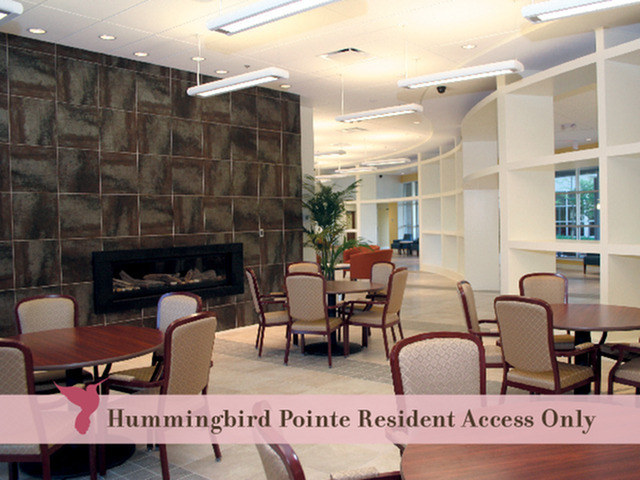 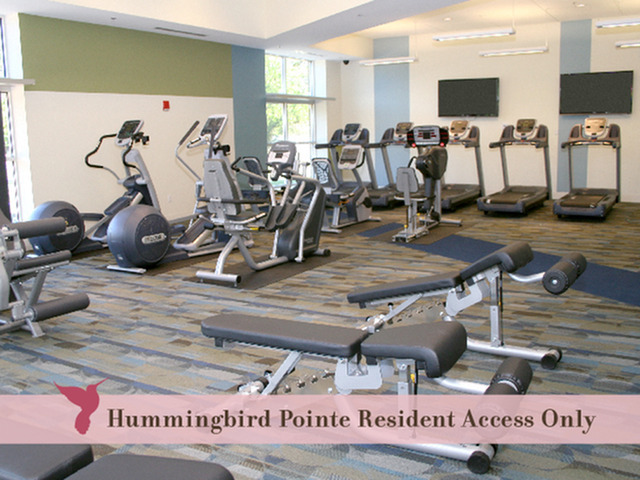 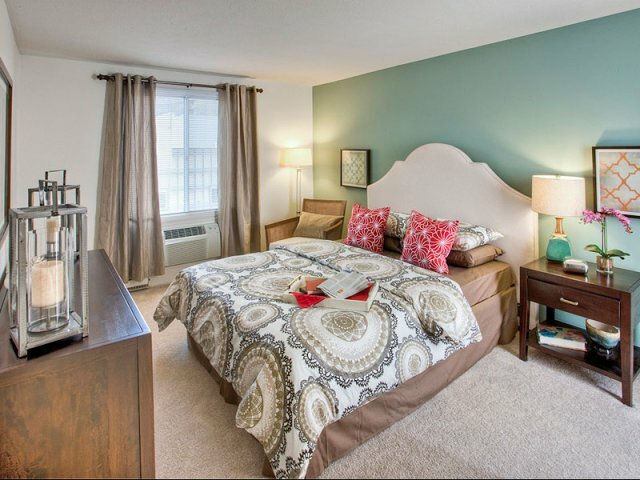 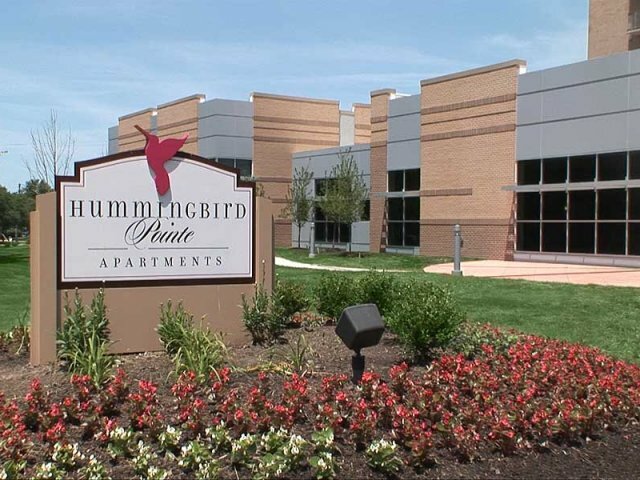 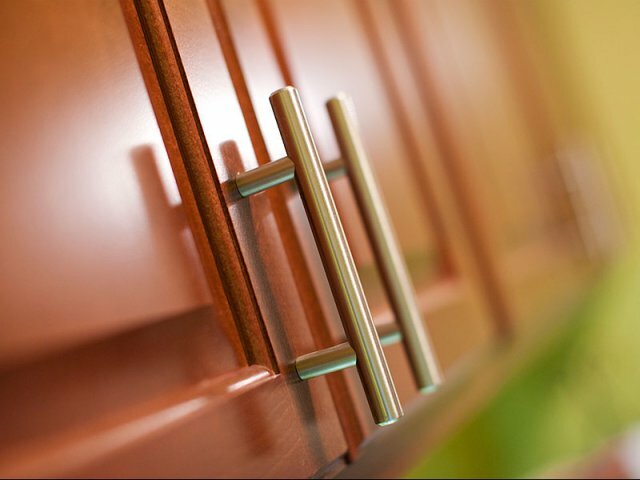 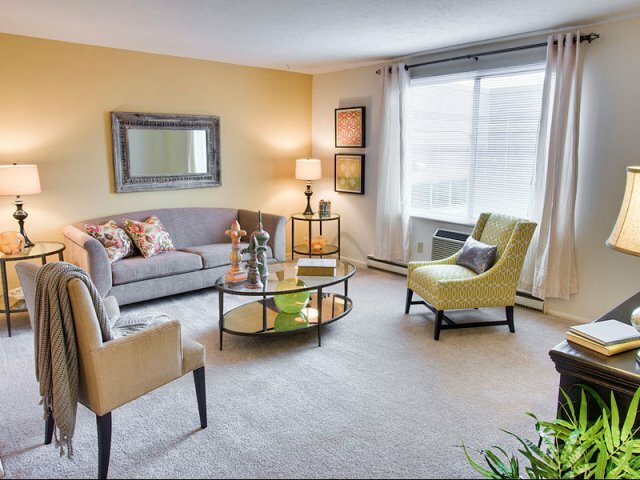 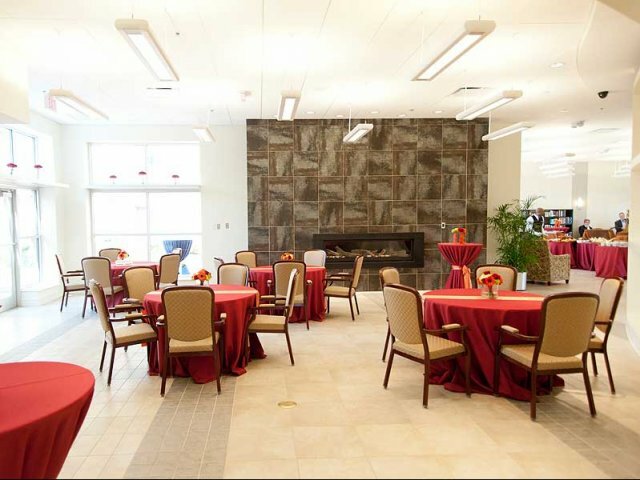 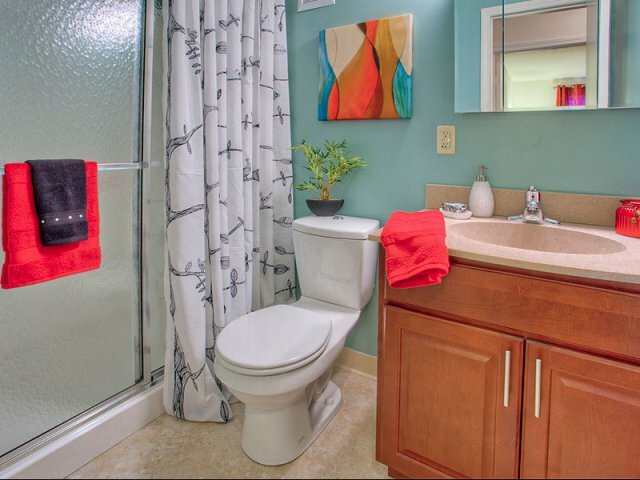 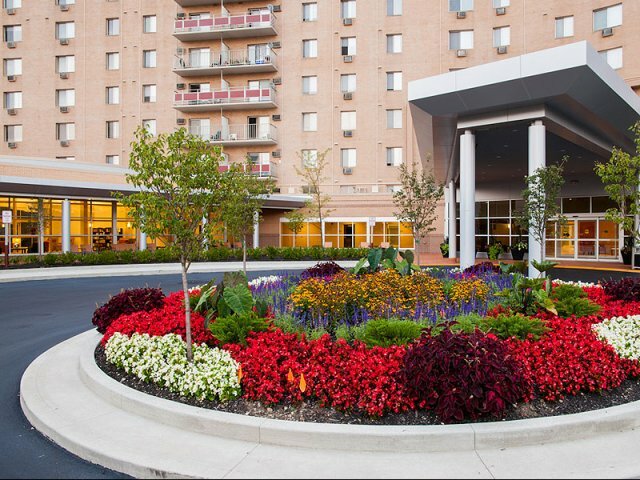 Hummingbird Pointe Apartments & The Gardens offer two distinct styles of living. 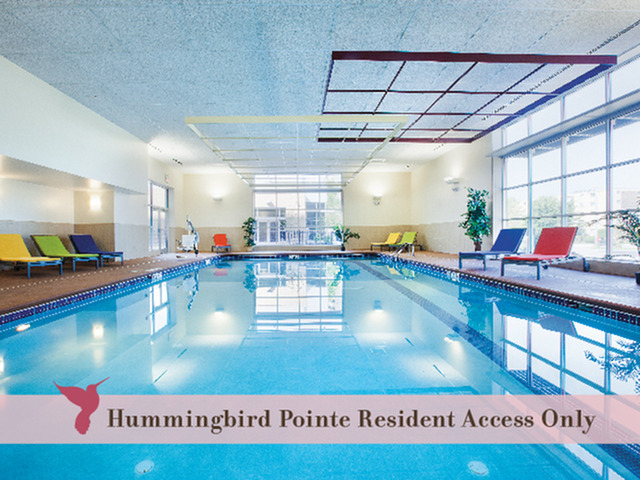 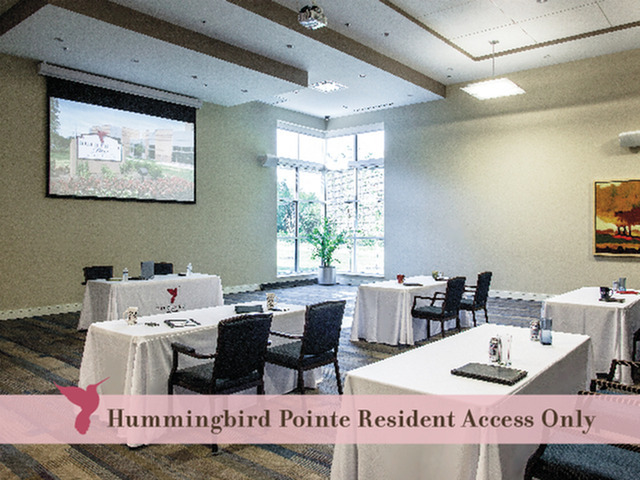 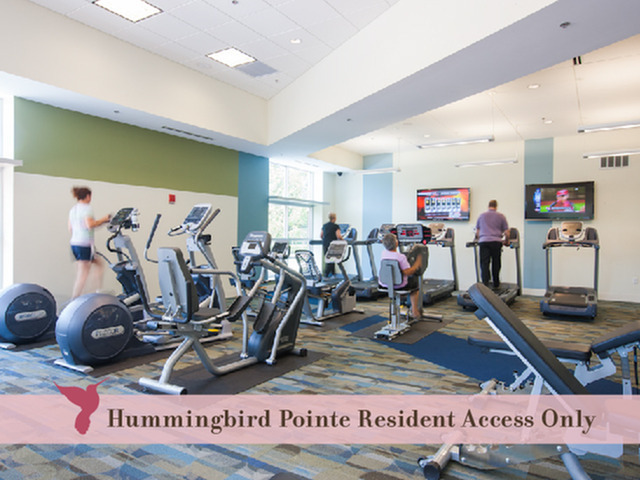 At Hummingbird Pointe Apartments, residents will enjoy the 15,000 square foot amenity center that includes a year-round indoor pool, a fully equipped fitness center, a business center, and much more. 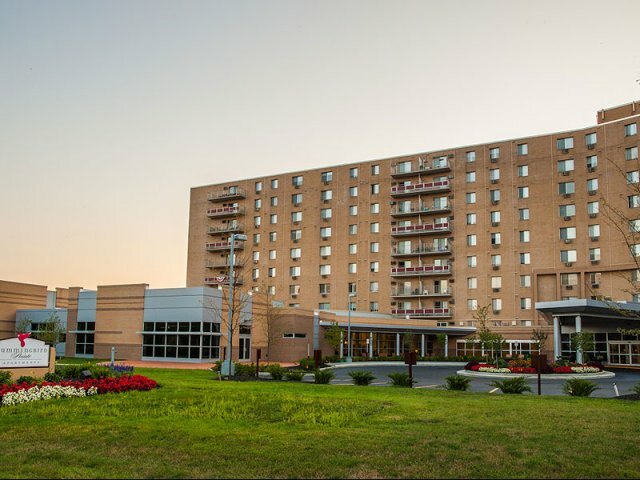 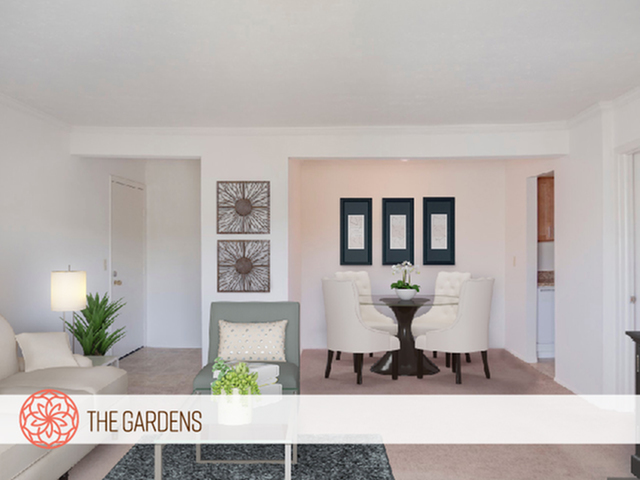 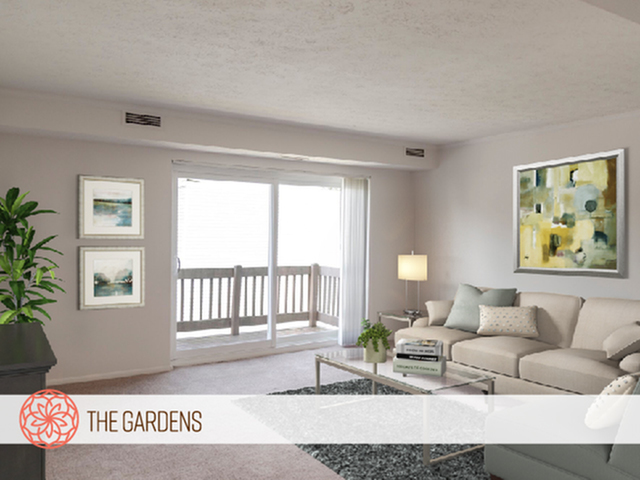 For a more affordable apartment option, The Gardens' residents will boast private balconies or patios and central air-conditioning. 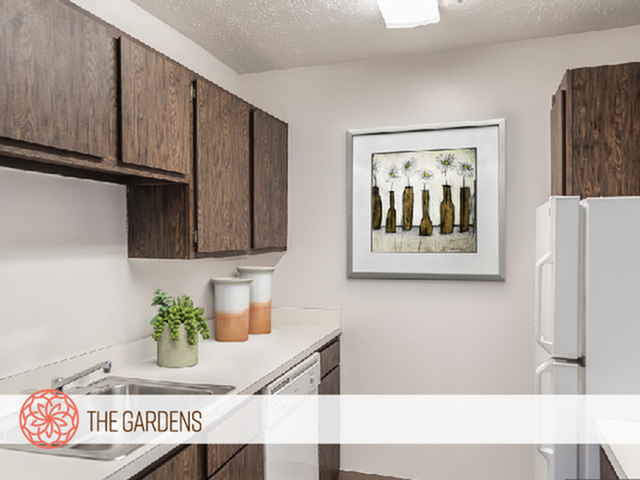 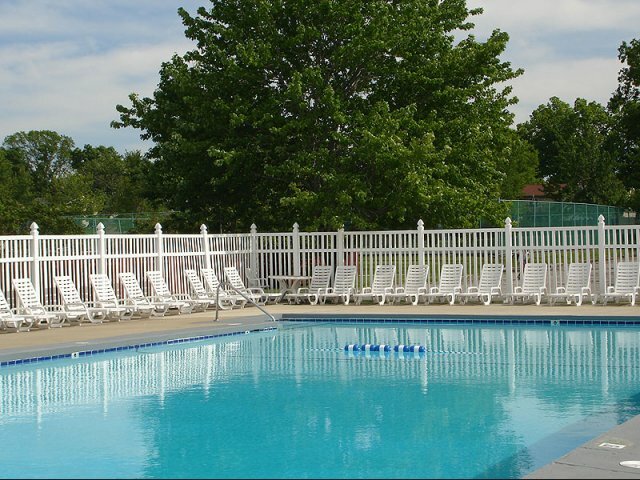 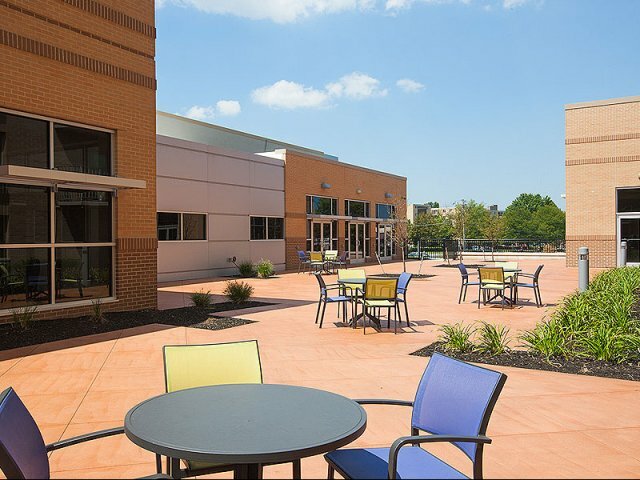 Residents at The Gardens have full access to the outdoor amenities such as a refreshing outdoor pool, pavilion and picnic area, bark park and the playground. 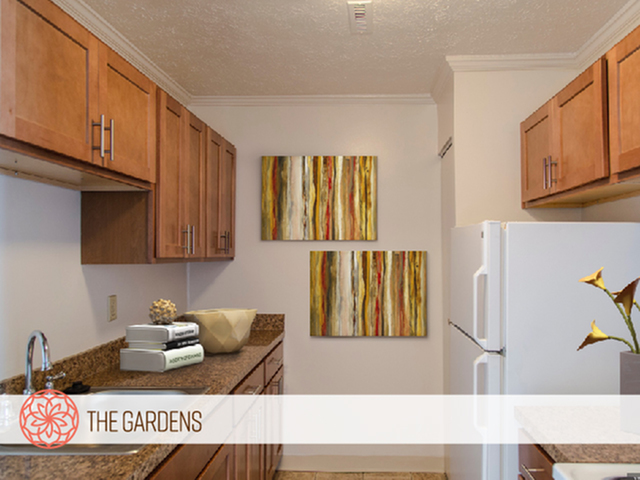 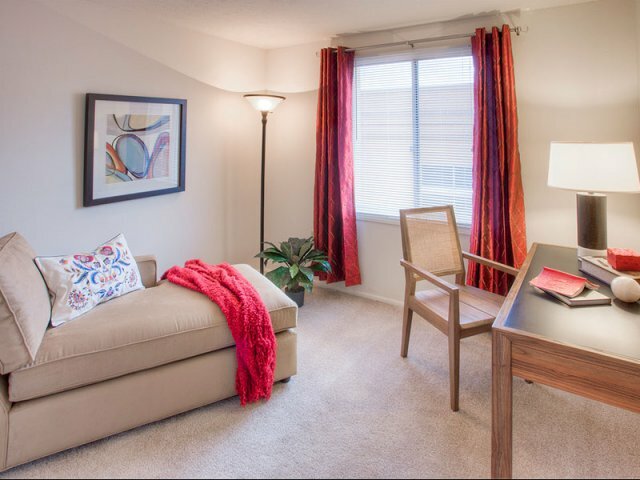 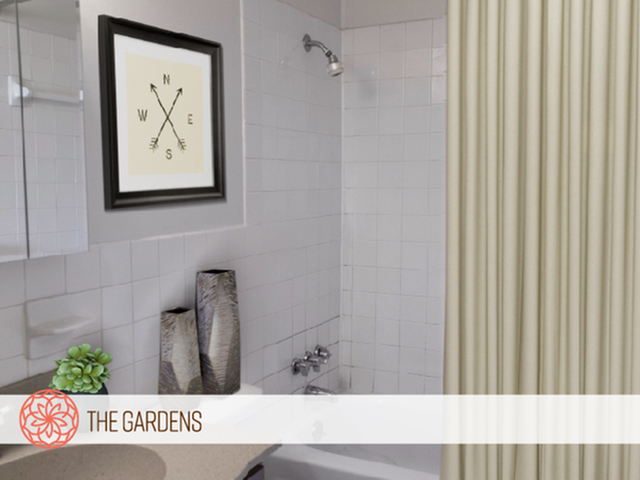 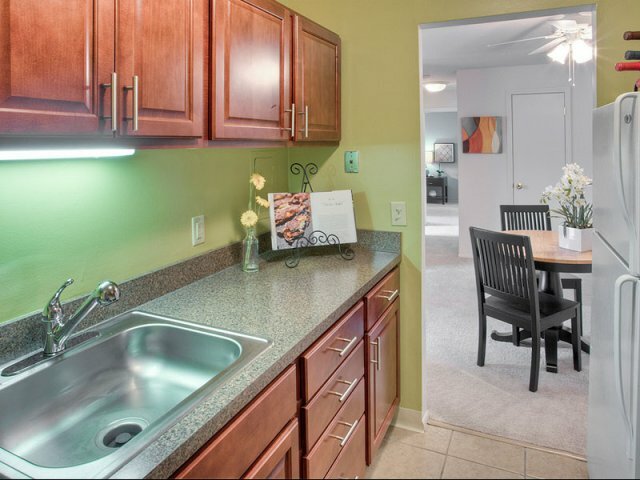 Stop by the leasing office and take a tour today of either Hummingbird Pointe Apartments or The Gardens..